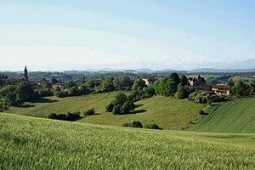 Welcome to our site about Gascony(Gascogne)! We hope you will appreciate this beautiful part of South West France – partly in the Midi-Pyrenees. Love it so much that you will want to live here. 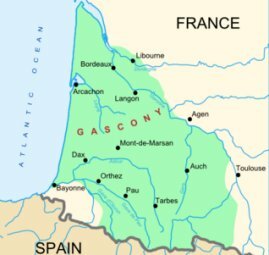 We would be delighted to show you around Gascony and help you buy a Gascony property here.